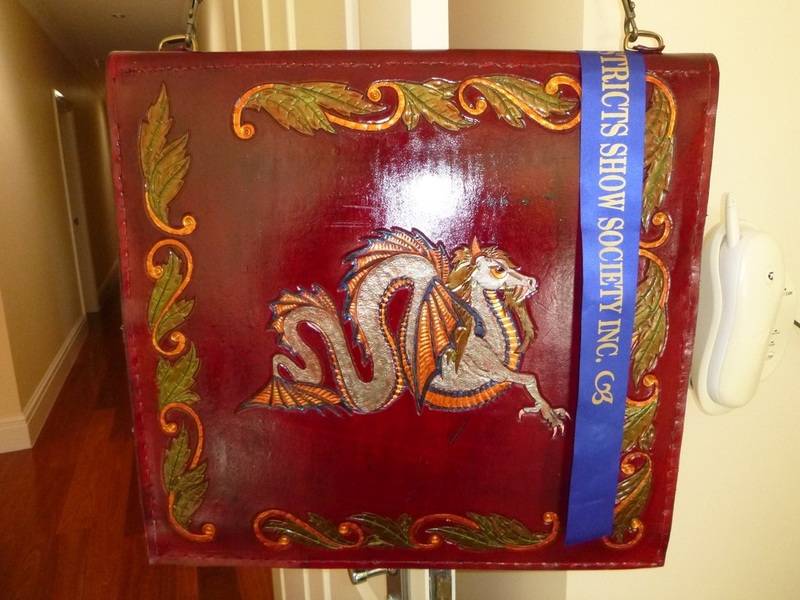 Over the years, I have produced some beautiful award winning leatherwork. Like most artists, I seem to get better with every project. I have won prizes from local exhibitions and the Carved Leatherwork Category at the Royal Queensland Show for 2012 and 2013. Some of my carved flora and fauna leather work has gone to customers overseas. It’s not about the competition though, it’s about sharing ideas and the comraderie that is generated with others who are just as passionate about the craft of leather.